Extra 300 mid wing for sale – SOLD | Extra Aircraft Information & sales - Mark Jefferies. 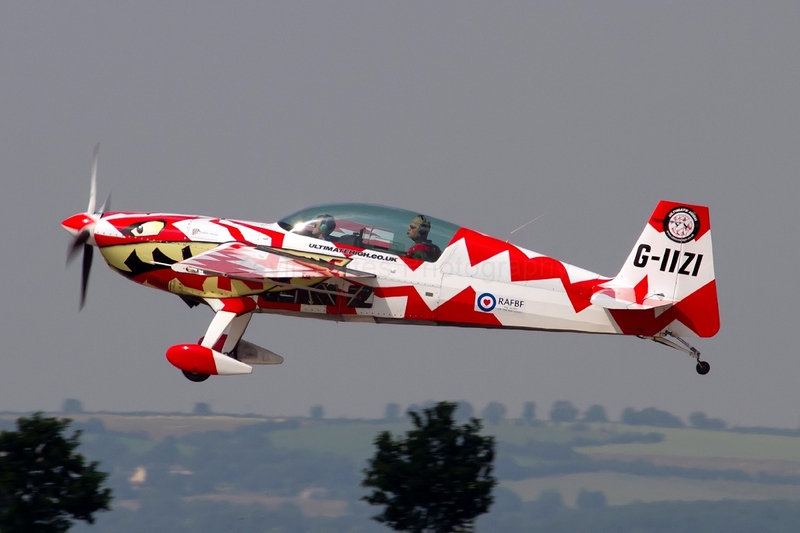 The original 2 seat high performance aerobatic aircraft. Built 1992. Ser nr 037, full CAA data here. TTAE 1840,(to be confirmed) 2000hrs inspection due soon. 4 blade propeller 200 hrs (to be confirmed) overhaul due 2016. Bendix King KMA28 Com/GPS, needs database update, Becker AR3201. Aerobatic Sighting device on left wing. Good condition, always hangared. Can be viewed and check flown at Goodwood by appointment. Priced at £97,500 + vat for European sales. Sold with a new annual inspection which is due in February with ARC issue due in March.